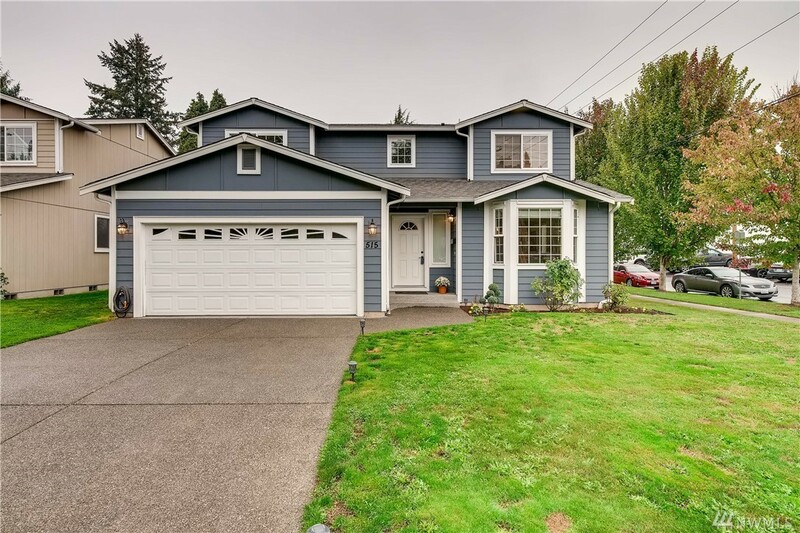 [WELCOME HOME] Completely remodeled in 2016, this stunning downtown Sumner home with gorgeous flooring, designer paint and recessed lighting is in pristine condition. Open-concept kitchen with SS appliances has views of family room, backyard, dining room and living room. Upstairs, the spacious master retreat features large walk-in closet and full bathroom. Huge, level backyard boasts fire pit and bench seating.